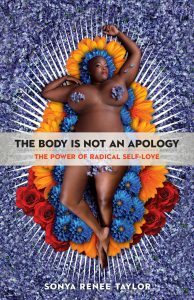 Are you in need of some radical self-love? 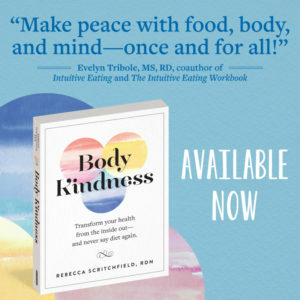 This is your Body Kindness episode. 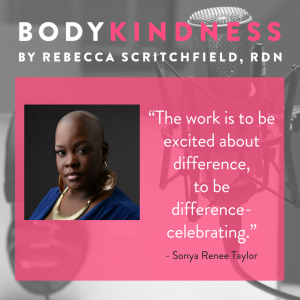 Sonya Renee Taylor is the Founder and Radical Executive Officer of The Body is Not An Apology, a digital media and education company promoting radical self-love and body empowerment as the foundational tool for social justice and global transformation. Sonya’s work as a highly sought-after award-winning Performance Poet, activist, and transformational leader continues to have global reach. Sonya is a former National and International poetry slam champion, author of two books, including The Body is Not an Apology: The Power of Radical Self-Love (Berrett-Koehler Feb 2018), educator and thought leader who has enlightened and inspired organizations, audiences and individuals from board rooms to prisons, universities to homeless shelters, elementary schools to some of the biggest stages in the world. In the show I mentioned an article asking “Is the anti-diet movement going too far?” that quoted me. Here’s the link to the article I mentioned. While this article didn’t come up on the show, I was also interviewed and I think it’s a another example of a cultural shift in focus to well-being instead of weight. 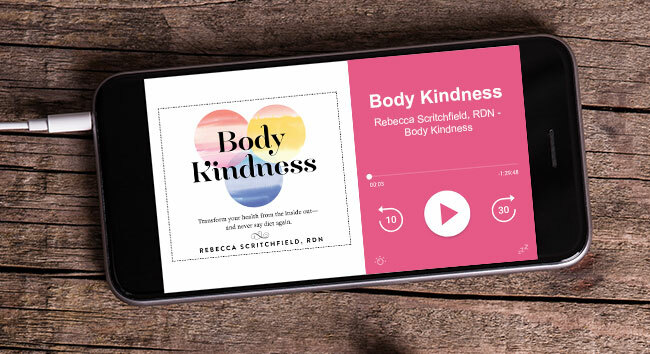 This is such an amazingly funny podcast that really describes the problem with the ‘diet industry’ and goes to the core about being mindful and kind to yourself.